2017 was another great year for Americana and roots music, and 2018 so far shows no signs that the great music is waning. As our Cream of the Crop favorites from last year makes plain we continue to experience a golden age of roots and Americana music. From Sturgill Simpson winning the Grammy for the best Country album of the Year (for his least country album no less) to the increased numbers of roots artists in media and festival line-ups the genre continues to represent and deliver on great music. As I’ve said before, this is important not only because as fans, there’s abundant choices for our entertainment but because it continues to lay a foundation for future ‘Cream of the Crop’ recipients. 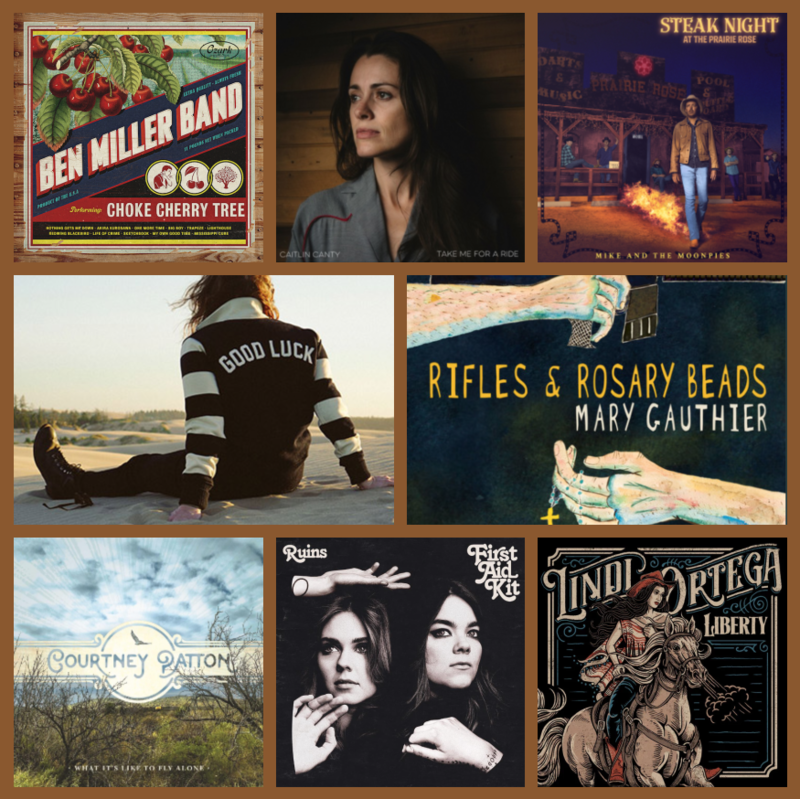 The list below is a collection of known 2017 notable Americana / roots releases. Some anticipated releases from artists like American Aquarium and Kacey Musgraves have no release dates yet, but when I become aware of them and others I will be updating the list throughout the year. Follow me on Twitter to stay current on changes to the list. If you know of an actual release not listed yet please leave it in the comments. One thing is for sure, it’s going to be another great year for roots music folks.